@Kimtuitive I made it! 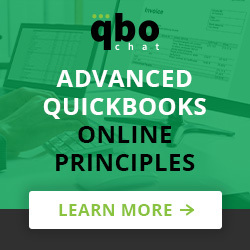 Happy #QBOChat! Kim Austin, Nat’l BDM @IntuitAccts spending a final week in Palm Springs before hitting the road post tax season! @AustinNexus Hello all – Brian @avalara here for today’s #qbochat!